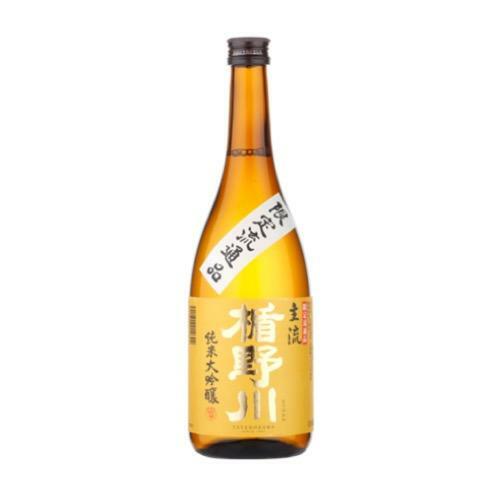 A full-bodied flavour that is typical of Yamada Nishiki sake rice make for a well-balanced spread mid palate. Made with Yamada Nishiki sake rice polished to 50%. Awarded a Silver medal at the 2015 and 2016 IWC (International Wine Challenge), in the Junmai Ginjo, Junmai Daiginjo category, and a Silver medal at 'Sake Competition 2016' in the Jummai Daiginjo category.